Shanghai hotel to Shanghai airport transfer; fly to Beijing. Beijing airport to hotel transfer. Today’s sightseeing activities include Tiananmen Square, the largest city square in the world; Forbidden City, a well preserved imperial palace of 24 Chinese empeors; Hutong tour by rickshaw to pass by the narrow alleys and courtyards and drop by a local family to learn about the past Beijing life. Morning visit the Mutianyu Great Wall with round way cable car. You will be taken up to a good section of the wall, where you can walk along. Good walking shoes are suggested to wear. After lunch back to downtown to visit the impressive architecture-Temple of Heaven, where Chinese empeors held prayer ceremonies for good harvests. Spend the fresh morning in the beautiful royal garden-Summer Palace. You will also have a pleasant boat ride in its wide Kunming Lake. Be transferred to Beijing airport to depart Beijing; flight not included. 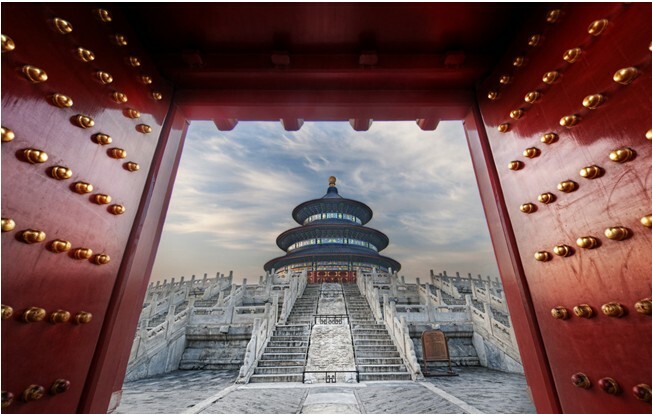 I am interested in this 4-days tour to Beijing, starting from shanghai to beijing and back. 4 or 5 star hotel please. we are 2 adults + 1 child (8 years). travel period: from 10 – 13 August 2014, we need also a and need also the flight back to Shanghai. Thank your for your kind offer and quick reply.